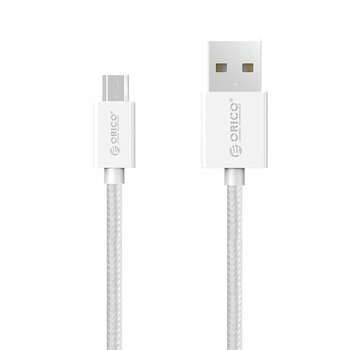 Micro USB charging and data cable that allows you to safely and safely charge smartphones, tablets and other 5V devices. Data transfer is also possible. Equipped with braided nylon exterior. 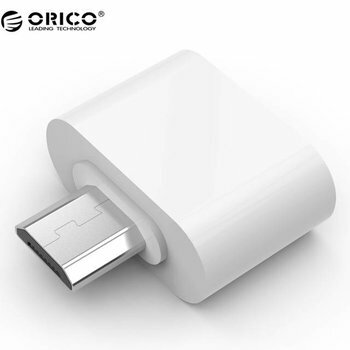 This 1m Micro USB cable can be used both as a data cable and as a USB charging cable. Thanks to Fast Charge technology, charging is up to 15-30% faster than with standard charging cables. 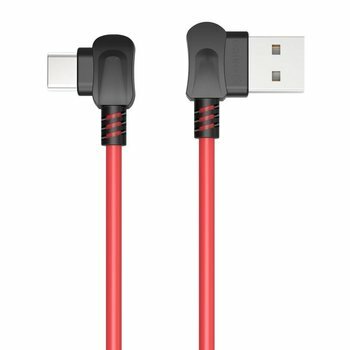 This 1m Micro USB cable can be used both as a data cable and as a USB charging cable. 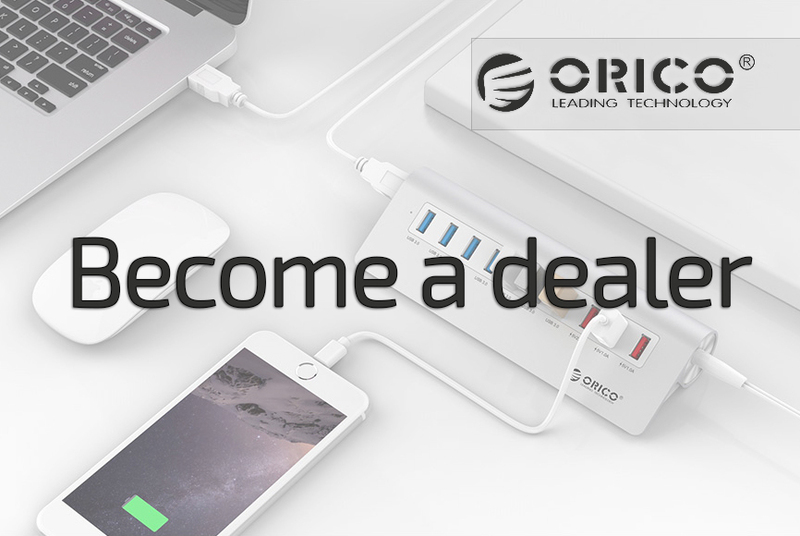 Thanks to Fast Charge technology, charging is up to 15-30% faster than standard charging cables. 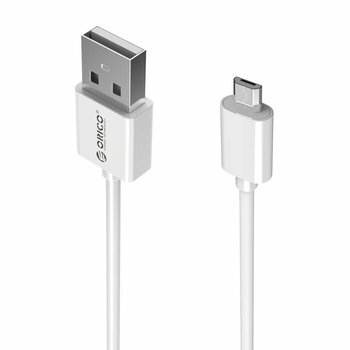 With this strong USB-A to Lightning charging cable you can quickly, safely and efficiently charge your iPhone or iPad. 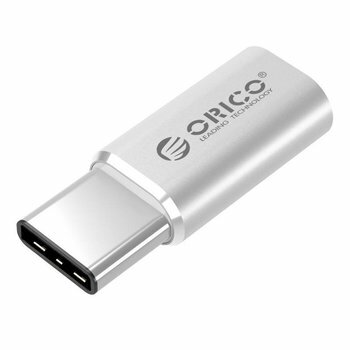 The red Orico cable supports no less than 2.4A and is made of sturdy materials. Cable length: 1 meter. 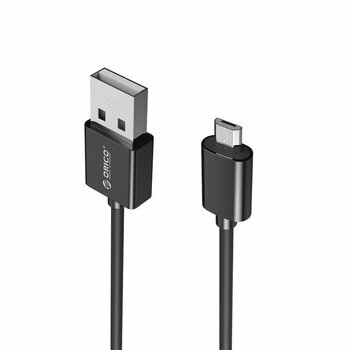 With this strong USB-A to USB-C charging cable you can charge your Type-C device quickly, safely and efficiently. 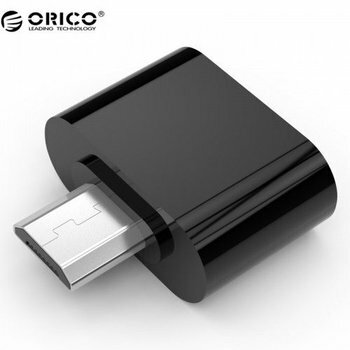 The red Orico charging cable supports 2.4A, is made of high quality materials and has a length of 1 meter. 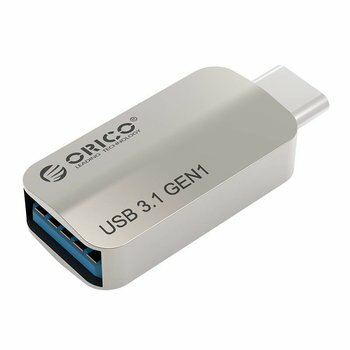 With this adapter you solve all your compatibiltity problems to USB type C. This adapter converts all your USB Type A cables to the latest USB type C. Supports OTG. 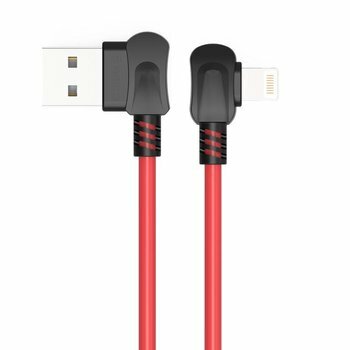 With this extra long micro USB charging cable of two meters, different devices can be charged 15 to 30% faster with the Fast Charge technology. Data transfer can also take place.